Mr. Burgos is a director with CarVal Investors, responsible for managing investments in Latin America in both public and private distressed and high-yield assets and structured products. 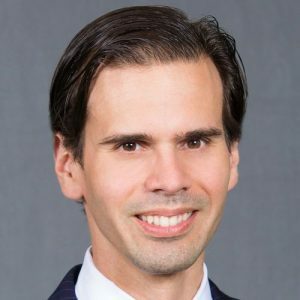 Prior to joining CarVal in 2015, Mr. Burgos was with Deutsche Bank for 11 years, most recently as a director within the emerging markets structured credit trading team. Mr. Burgos received a B.A. from the University of Puerto Rico. He is fluent in Spanish.